Today's highlighted deal comes from our Apps & Software section of the Neowin Deals store, where for only a limited time you can save 70% off a lifetime subscription to Focus@Will. 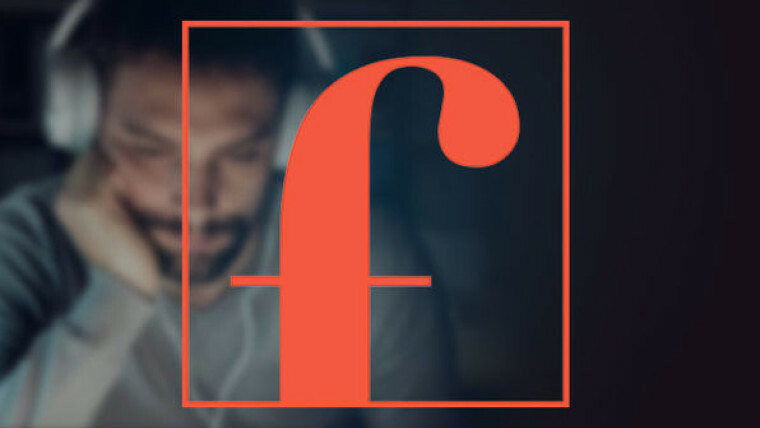 This scientifically-optimized music service helps you reduce distractions and do your best work possible. There's also a 1-year subscription deal with a deep discount too!